As expected, Samsung Galaxy S III is not going to launch at the forthcoming Mobile World Congress. Samsung has recently issued a statement claiming that the new device will be launched at a separate dedicated launch event. 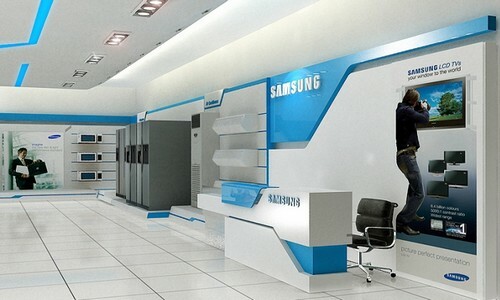 It was just recently reported the South Korean electronics giant was ‘still reviewing’ the launch of the Galaxy S III. The Senior Vice President of Marketing, Younghee Lee while answering a question during the company’s fourth quarter earnings call, said that the company is ‘still reviewing’ when to launch the next model of its most successful Galaxy range. Lee was also asked whether the company has any intentions to delay a launch to coincide with the release of Apple’s next generation iPhone. Sources close to the company said that although Samsung continues to enjoy the prosperity of its current smartphone range, it figured out to launch its flagship handset at a dedicated launch event would be more advantageous. The recent announcement fully conforms to company’s plans to launch its next smartphone at dedicated launch event. Sources have also suggested that Samsung while enjoying healthy sales with its Galaxy S II all over the world, the company will never opt to cannibalize sales of a product that is already doing well in the market against strong competition. It is also obvious through the Samsung’s anti-Apple marketing campaign that the company is not afraid of promoting its current range of smartphone. We can expect to have new Samsung tablet and smartphone devices in the upcoming Mobile World Congress at Barcelona, but Samsung’s next flagship smartphone device won’t be revealed until later in the year in some dedicated launch event.